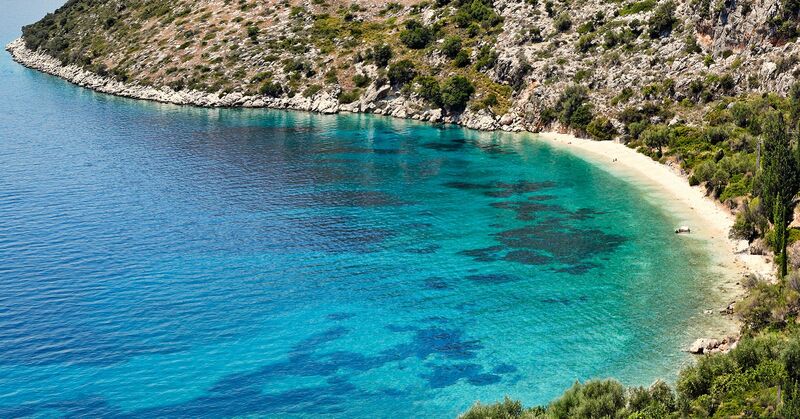 The central village of the northern part of the island is called Stavros and it has 325 residents. Here is located the only elementary school of northern Ithaca, with students coming from all villages. In the center of the village there is a small park with maps of Homeric Ithaca as well as an effigy of the Odyssean Palace. Right next to it are located all the taverns and restaurants. Stavros intrigued archaeologists for the possible delimitation of the Homeric city and the Odyssean Palace. 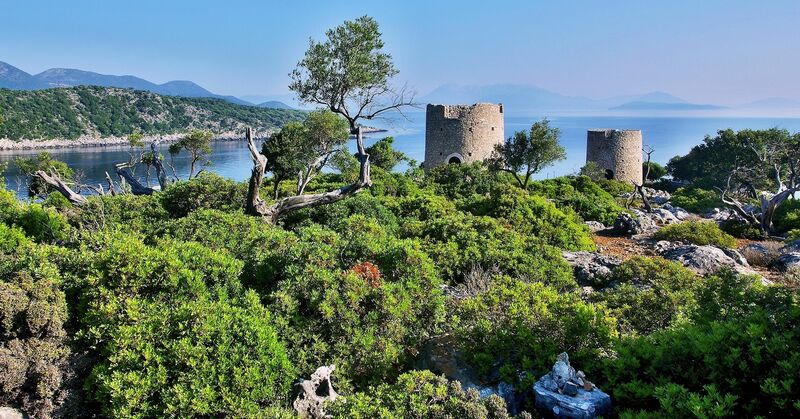 What the archaeologists did discover, was a unique in the Ionian Islands early helladic citadel, located on the hill of Pilikaton. 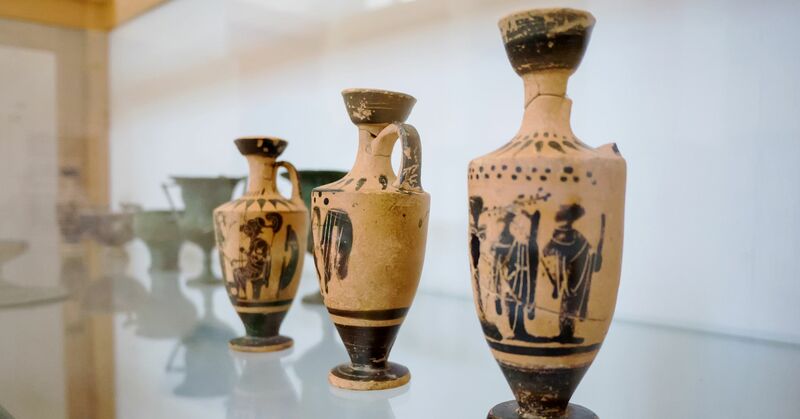 At the port of Stavros, the beautiful seashore city, Loizos Cave was discovered, in which some of the most important archaeological discoveries of the Mycenaean period were found and now adorn the archaeological collection at the local museum. Moreover, the entire fishing fleet of the region is concentrated here. 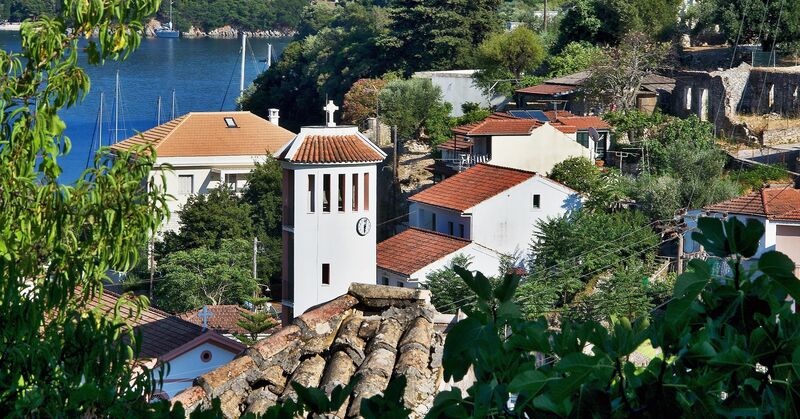 Stavros celebrates the Savior, on August 6 – the impressive church at the square of the village is dedicated to the Transfiguration of the Savior. During the 5th and 6th of August, locals and visitors celebrate all together at the traditional feast held at the square. At the settlement Kalivia, next to Stavros, the great Greek thinker, Panagis Lekatsas, was born, whose work has been recognized worldwide. The memory of Osios Ithacas Papoulakos is honored in the church of Agia Varvara over the Cross.